Common Roof Danger Signs: When is the Right Time to Call Your Roofer? Your roof is supposed to provide your home with protection against the elements. This, however, can only happen if you are able to ensure its structural soundness. Here are some tips on how you can make that happen. Regular roof maintenance typically involves looking for leaves and debris that might have accumulated in the roof and the gutters. Aside from the monthly cleaning up, your Palo Alto roofer would most likely also recommend making sure that the gutters and roof are checked after any storm that comes with heavy winds. When checking, there are a number of things that your roofer can inform you about. Since your roof is exposed to the elements, it could easily succumb to wear and tear. Some of the common signs of wear and tear include curling shingles, a spongy feeling when walking on your roof, and obvious signs of water damage. 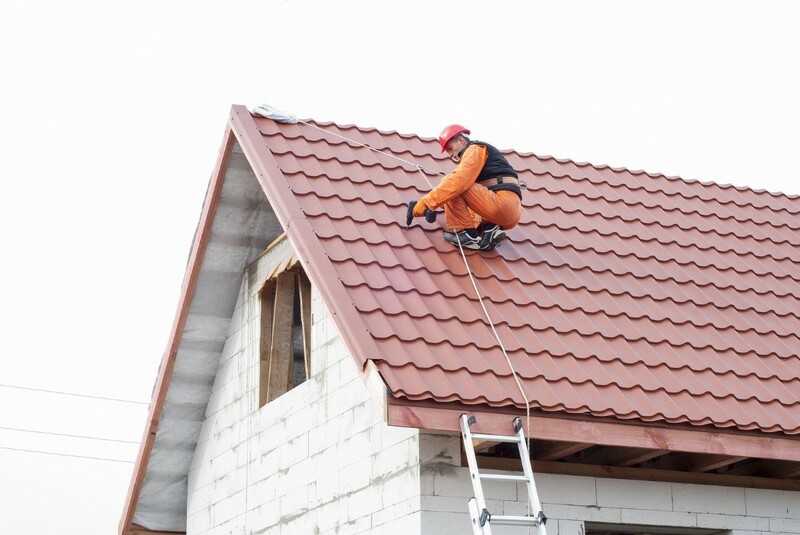 Roofers in Sunnyvale can inform you of what they see when they take a look at your flashing as this is where some of the most common types of damage happen. Once they see traces of rust, the roofer that you hired will get to work. Since your roof would be exposed to moisture, it can easily set the right environment for growth of algae and moss. Both of these can compromise the integrity of your roof. Keep in mind that brushing these off is not the best solution as some of the fungus could still be left behind. This is why the service of professional roofers is important. With their expertise, dealing with algae and moss is easy, ensuring that the health of those living under that roof is safe. Animal damage typically happens especially when you have overhanging branches. Some of the most common animal damages come from raccoons, chipmunks and birds. These animals can be particularly destructive if your roof is made of wood, and if such roof has already been compromised by rot. As far as regular maintenance is concerned, you can hire the services of roofers to regularly rid your gutter and roof of any debris as well as leaves and twigs. There are also some services that make sure to trim overhanging branches to prevent animals from gaining access to your roof. If you come across the above signs, then your roof already needs repair. Your best move would be to get the services of a professional with their skills, tools, and experience needed to carry out the job.